Private Clinic “Prof. 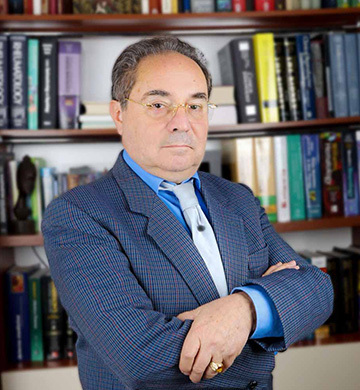 Dr. Bogoev” is founded in 2015 as a topnotch specialist and subspecialist institution for diagnostics, treatment, and following of conditions and diseases related to the internal medicine, endocrinology, and metabolic disorders. The clinic is under mentorship and supervision of Prof. Dr. Milco Bogoev MD, who is most renowned and one of the most experienced experts in Diabetes and Endocrinology, in the country and the region. Doc. 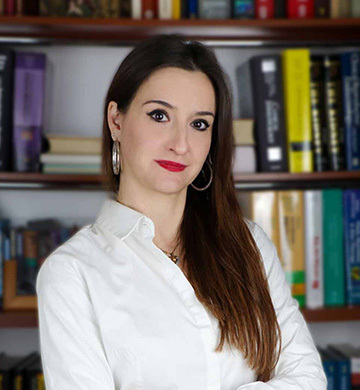 Dr. Ksenija Bogoeva Kostovska MMedSc, is an internal medicine specialist, with a particular focus on endocrinology. 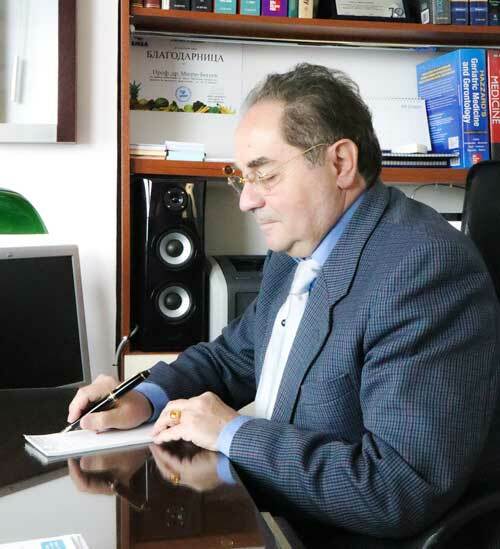 The most renowned and experienced endocrinologist in Republic of Macedonia with over 45 years of experience in the fields of Diabetes and Endocrinology. Doctor of Science, internal medicine specialist with particular interest in endocrinology, specially devoted to ultrasound screening diagnosis. Medical nurse with experience in caring for patients and giving them training in diabetes treatment. • The private clinic is equipped with high-level diagnostics ultrasound equipment and equipment for diagnostics of blood circulation changes, as well as for the eye socket examination.